Colin Ross serves as a managing partner for Mohr Partners, Inc. in the Canada office. Over the duration of his career in commercial real estate, Colin has had the opportunity to work in many environments ranging from public companies to private family organizations. He has extensive business experience in P&L responsibility, mergers & acquisitions, and strategic planning and execution of restructurings and integrations. Colin is also knowledgeable in LEED and sustainability initiatives, construction, design-build, project management, asset management, property management, and facility management. Colin has traveled across North America and understands the nuances of different markets, developing strong relationships globally with brokers, landlords, and tenants. Most recently, Colin has worked with Shell Canada and Sun Life Canada. 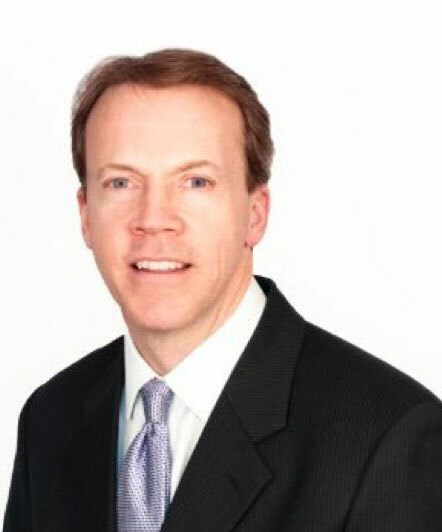 Before joining Mohr Partners, Colin served as president of DTZ Canada, Inc. He was responsible for six corporate and 11 affiliate offices across Canada. Additionally, he led the company through a complicated ownership period (DTZ bankruptcy, UGL demerger, TPG lead purchase, Cassidy Turley and Cushman & Wakefield acquisitions). Before DTZ Canada, Colin served as director of office leasing at Brookfield Properties Corporation where he was responsible for the marketing and leasing of Brookfield buildings. Colin negotiated more than 60 transactions within these buildings, totaling over one million square feet of original leases, renewals, and expansions. During an earlier stint at Rogers Communications, one of Canada’s largest telco’s, Colin served as the vice president and general manager of Rogers Business Solutions providing hi-speed internet services and products to businesses and telecommuters of Fortune 500 companies. Colin held full P&L responsibility for this $30 million division.